INVESTOR OPPORTUNITY: Selling for less than tax appraisal, only 9 lots left!!! This GORGEOUS upscale log cabin resort community boasts beautiful mountain views, wooded lots, and is just minutes from shopping, dining, grocery, attractions and much more. Resort community has conference center, pool, and access to Wahoo Zip Lines (owners can use zip line at no charge, guests of owners half off!). 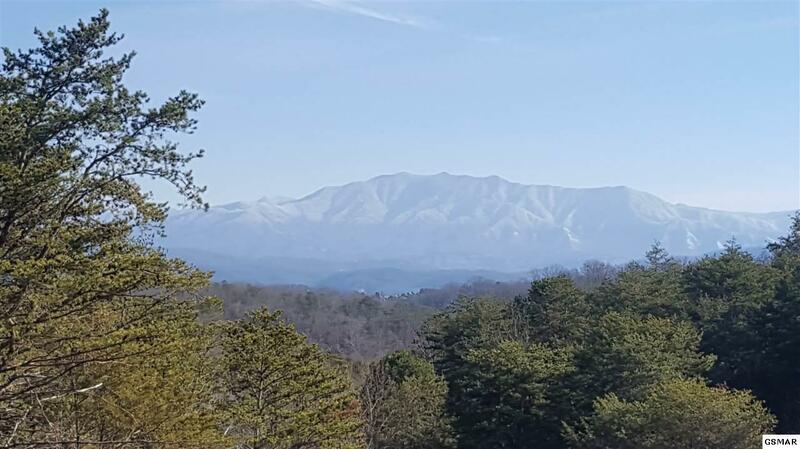 Great opportunity for builder/contractor, investment property, or to build your dream home in the Smokies.